The 94th Meeting of the National Boating Safety Advisory Council (NBSAC) will be held on 12-13 November, 2015 in the Washington, DC area. More information will be posted when it is available. 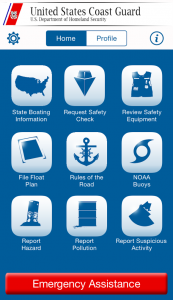 The 95th Meeting of the National Boating Safety Advisory Council (NBSAC) will be held on 21-23 April, 2016 in the Washington, DC area. More information will be posted when it is available.